Title Pawns in Norcross GA 3 - Beaver Ruin Rd. The Beaver Ruin Road TitleMax store has been providing residents of the Norcross area with title pawns since July 2005. We are located at the intersection of Beaver Ruin Rd and Indian Trail Rd, next to the Marathon Gas Station. If you live in or around the greater Norcross area and are in need of some fast cash, stop by the Beaver Ruin Road TitleMax store or call us today at (770) 840-9372 to get approved for a title pawn fast. You only need to have a few things to get a title pawn with TitleMax! Great customer service! Process was simple and easy. 6405 A Peachtree Ind. Blvd. Available for Apple and Android devices. 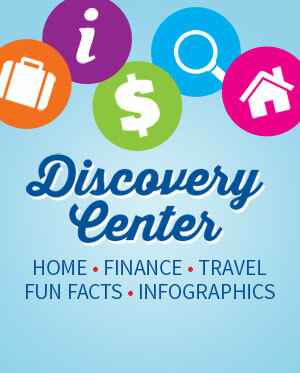 Georgia customers can enjoy easy account access. Use our app in Georgia to check payment due dates and previous payments. 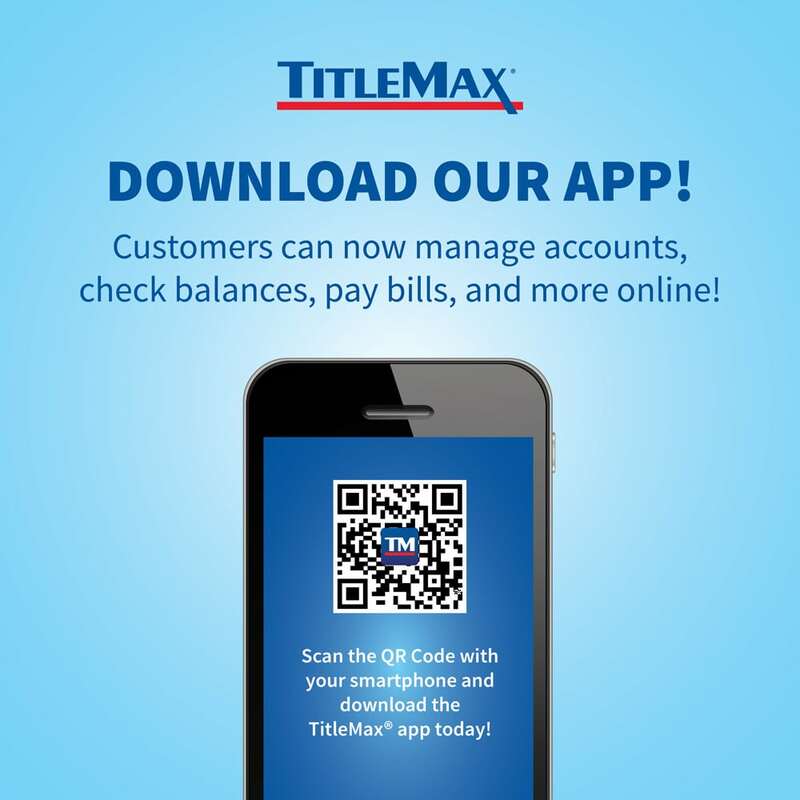 GA customers can also make payments via the TitleMax mobile app. - In California, loans are made by TitleMax® of California, Inc., d/b/a TitleMax®, California Finance Lenders Law License No. 603K014. - In Georgia, TitleMax® offers Title Pawns. - New Mexico Consumers: please see important New Mexico Consumer Information and Disclosures. - In Nevada, title loans should be used for short-term financial needs only and not as a long-term financial solution. Customers with credit difficulties should seek credit counseling before entering into any title loan transaction. - In Texas, TitleMax® acts as a Credit Services Organization to assist customers in obtaining a loan through an unaffiliated third-party lender. Please see store associate for details. Please see Texas Schedule of All Fees. - TitleMax of Virginia, Inc. d/b/a TitleMax® is licensed by the Virginia State Corporation Commission, license number VTL-11. - TMX Finance of Virginia, Inc. d/b/a TitleMax® Loans is licensed by the Virginia State Corporation Commission. Title-Secured Loans, Title Loans, and Title Pawns: * Maximum loan amount in Illinois is $4,000.00. Maximum loan amount in Mississippi is $2,500.00. Maximum loan amount in Tennessee is $6,500.00, assuming customer qualifies and accepts both the Pledge and Line of Credit. Minimum loan amount in California and one Virginia location is $2,600.00. Minimum loan amount for title-secured loans in South Carolina is $601.00. ** Must be at least 18 years of age (19 in Alabama). Account approval requires satisfaction of all eligibility requirements, including a credit inquiry, and motor vehicle appraisal. Certain other terms and conditions apply. *** Proof of income documentation is required in California, Illinois, Nevada, and some Texas locations . In California, you are also required to provide proof of residency, and a valid vehicle registration to obtain a loan. 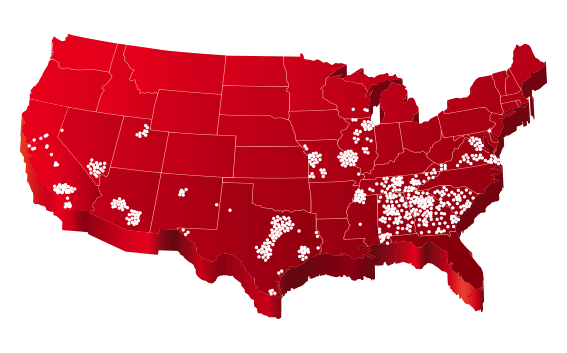 § Refinancing is not available in Mississippi or most Virginia store locations. In Illinois, you are required to have reduced your original principal balance by 20% before refinancing. TitleMax®, TitleBucks®, and InstaLoan®, are not considered competitors. Please see a store associate for details. Personal Installment Loans: †Must be at least 18 years of age (19 in Alabama). Account approval requires satisfaction of all eligibility requirements, including a credit inquiry. Bring in proof of income, active bank account, proof of residency, a check, and a valid government-issued ID to apply. Unsecured loan products not available in all stores or states. ± Minimum/maximum loan amounts vary by state; not all loan amounts available in all states. Maximum loan amount for first time borrowers is $1,000.00 ($500.00 in AZ). Returning customers with a good payment history may qualify for higher loan amounts, currently up to $2,500.00 in most states. Certain other terms and conditions may apply. ‡ Signature and personal loans are offered in Florida by TMX Finance of Florida, Inc. d/b/a InstaLoan®, and affiliate of TitleMax®. Account approval requires satisfaction of all loan eligibility requirements, including a credit inquiry, and, if applicable, motor vehicle appraisal. Certain other terms and conditions apply. See a problem? Let us know. Hi! Do you need help? Praesent dolor felis efficitur. sit vel, ut sed diam Curabitur risus. Are you a TMX Finance employee? What is the nature of the issue? On which page is the issue occurring?